Az.Agr. 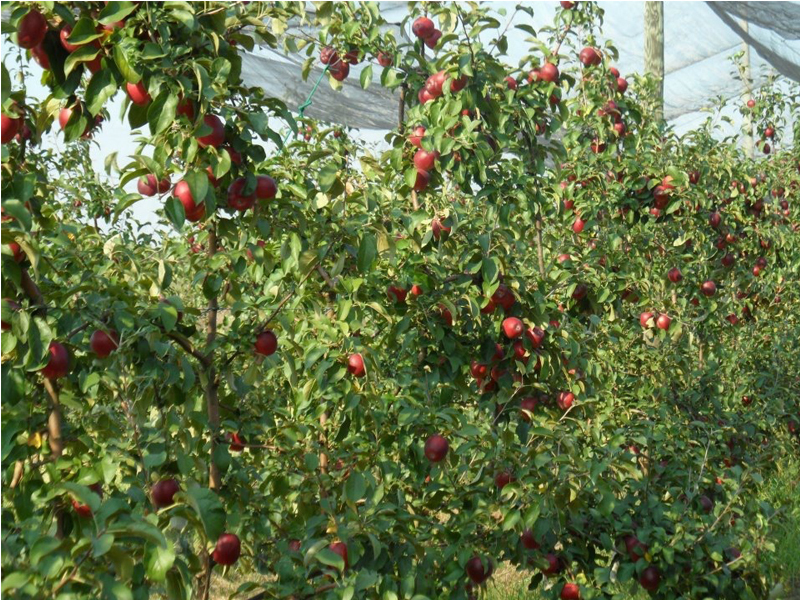 Francia Stefano is a 37 ha farm, based on fruit farming (apple, pear) horticulture (main seasonal vegetables) and annual crops. Stefano Francia, the successor, manages the farm, he contributed to enlarge from 6 up to 37 hectares. As a consequence it was necessary to buy more specialised agricultural machines and equipment. Another rentable emerging farming is chard and beet seed production for industrial cultivations, under commitment with CAC (Cooperativa agricola cesenate). When Stefano was 18 years old collaborated with his father and between 21 and 23 years he started the succession process by agreement with his father. He is also Vice-President of Cia Ravenna and President of “Condifesa”, insurance consortium guaranteeing cultivations for 260 milion € value. The predecessor (father) owned the farm since beginning years 2000s. The farm activity was since the beginning horticulture on a small 6 hectare farm. Then Stefano and his father decided to enlarge their activity up to 37 ha. After his first instalment as young farmer, Stefano was particularly engaged in business planning to make the farm more rentable. Diversification based on all seasonal vegetables, fruit growing, particularly apple and pear, and annual crops, was the friendly card for a successful farming. Also important was specialized chard and beet seed production for industrial production. 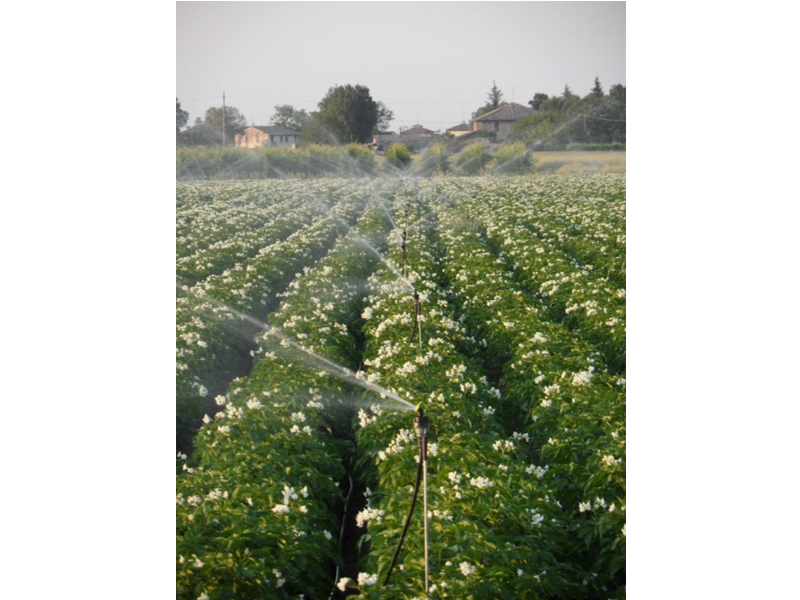 After the succession and as a consequence of enlargement the farm was more and more modernized with new agricultural machines and equipments, also including modern draimage irrigation. 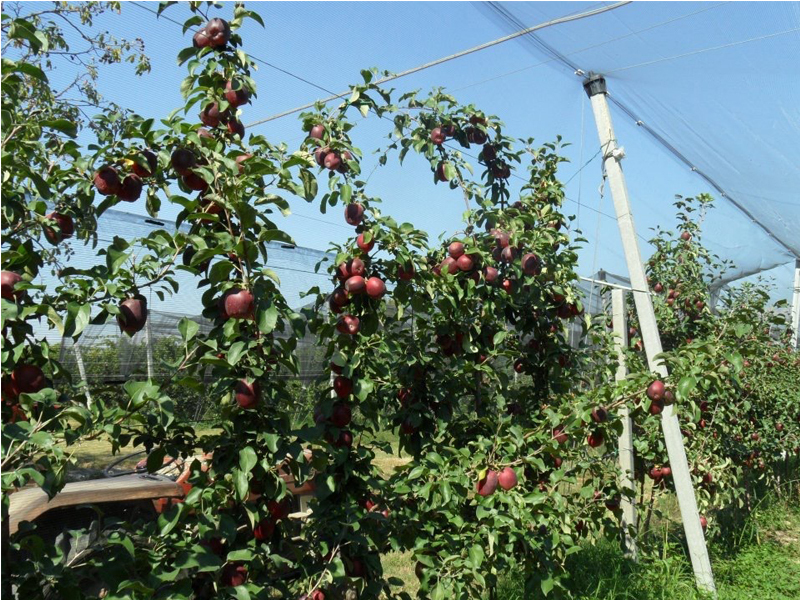 Quality vegetable and fruit production is the core business and mission of the company and the successor started the farm modernization. The idea of the succession came from the successor when he was 21 years old and it was realized within two years by agreement with the father predecessor, still helping at farm. It was possible, as a young farmer, to start a farm business plan based on fruit and vegetables and some annual crops. The father agreed since the beginning to pass the work to his son and supported the new business plan. There was no specific threat as the succession was agreed with the father predecessor and also the farm conversion was completely agreed. The main challenge was the farm enlargement and the modernization based on specialised agricultural machines with related investments. The strategic choice was a good diversification of company products, also implementing and improving the farm image, even if a threat could be represented by high investments with relevant pay-back. The following step was to improve commercialization for a larger production based on quality and sustainability. Seed production as last added farming pretends high specialization and competence on product specification rules to satisfy requirements from the cooperative contractor. Business planning competence from the project design to a modern farm well equipped and balanced. 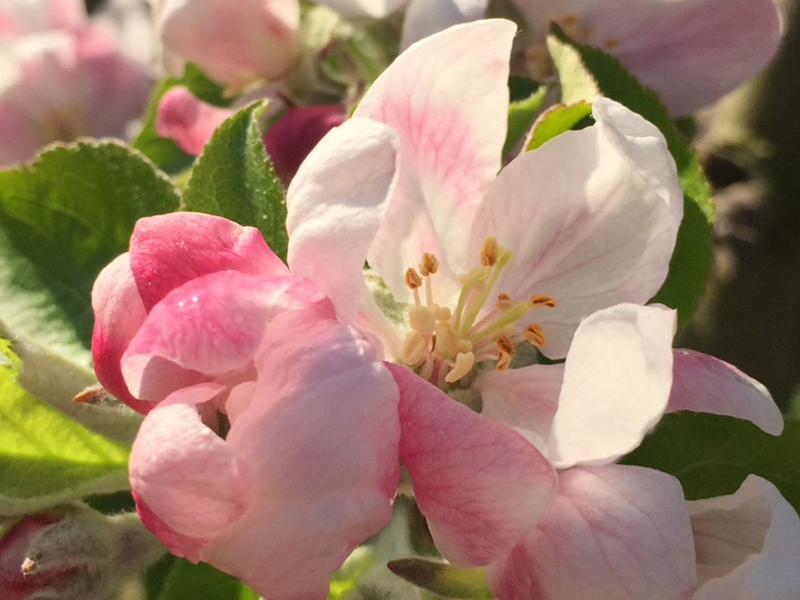 In depth knowledge on horticulture with a large variety of species depending of seasonal cycles and fruit growing particularly based on apple and pear. Organization of economic interest group of farmers based on fruit and vegetable production. The succession process was quite easy and performed without troubles by agreement with father. The father, predecessor, shared the son’s idea of succession, also with further help and collaboration. • The farm project, based on fruit and vegetables, passing from 6 to 37 ha, was a common view of successor and predecessor. The competence of the son on farm management was demonstrated on the field and the management and technical skills favoured the family’s appreciation for the successor’s vision and project. A open discussion within the family has been fundamental to start up the innovative farm idea and implement the commercialization. • Entrepreneurial skills, particularly oriented to sale and branding abilities, especially sales and branding are fundamental to manage successfully a diversified farm of the fruit and vegetable sector. • An in-depth knowledge on natural issues is very important to have a scientific approach to a professional management of fruit and vegetable farming and sale. Bureaucracy has clear evidence to be very challenging and critical point for farm succession, as the old farm has to be closed and the new one opened at the same time. The questions are: how to let make more feasible a smart passage from a farm to another? How to reduce bureaucracy to start up quickly the new farm after the succession process?